Tigerhead Water is the leading premium drinking water in Laos. Tigerhead Water has been the market leader for many years and remains the safest choice for pure and clean water. 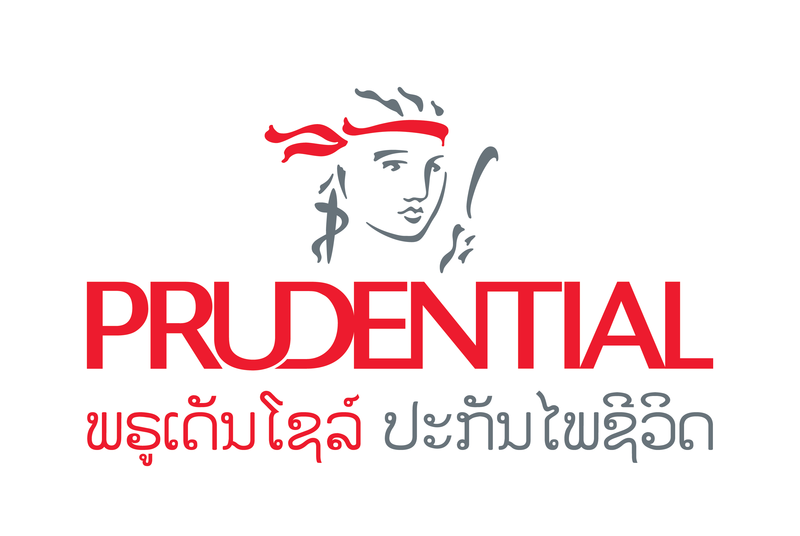 As a leading life insurer in Asia, Prudential offers financial protection and savings products that meet the needs of customers for different life stages.